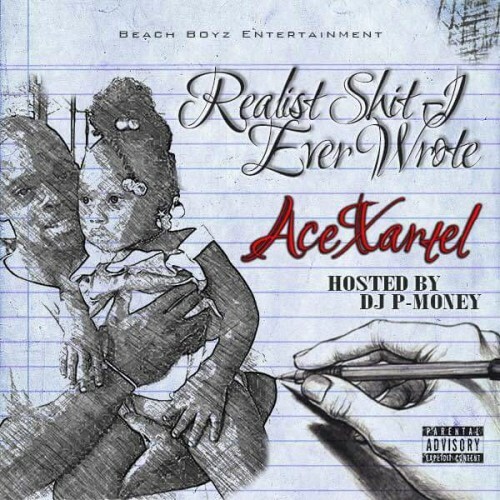 Follow @IndyTapes, @DJPMoneyece & @ACEXARTEL! IT SAYS NO DJ!!! BUT THERE IS A DJ ALL OVER IT!